Martha is the co-founder of TechniTrader® and author of many stock market training books, lab classes, publications, and white papers is a popular and dedicated educator who specializes in helping the average investor, or retail trader learn how to be successful in the stock market. 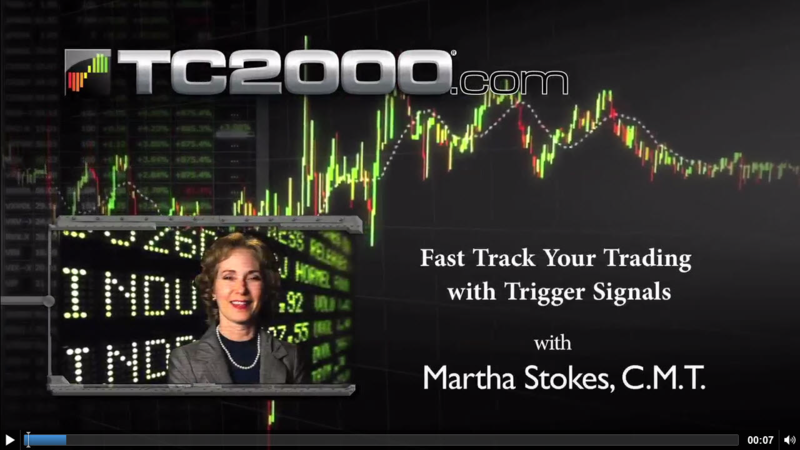 Her calm, no-nonsense approach offers a refreshing new way to learn stock trading. In particular, Martha enjoys working with the new investor and those who are just starting to learn about stock trading. She focuses on helping people understand the stock market because she believes that if someone really understands why the market is behaving in a particular way, they will be able to make better decisions with their own personal goals in mind.